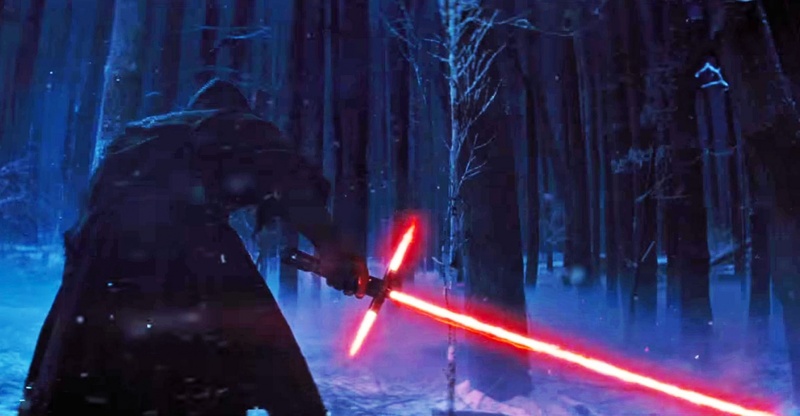 If you were anything like me when you saw the first teaser trailer for Star Wars: The Force Awakens late last year you probably lost your sh*t when you saw the hooded figure with his three-bladed lightsaber walking through the forest! 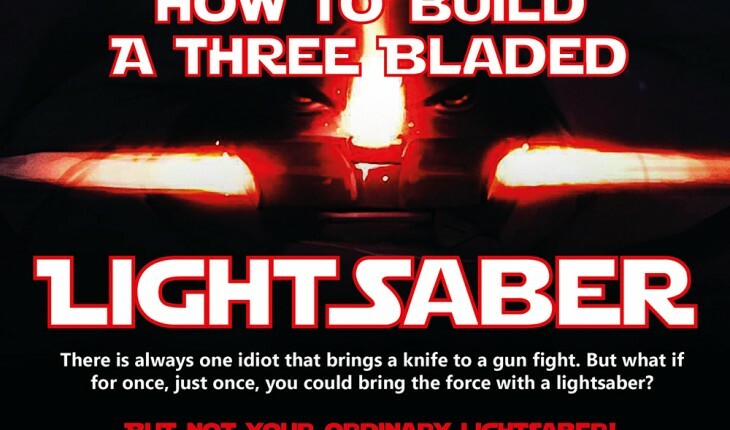 So with a just a weekend between Star Wars Day and today I thought you might love this guide to creating your own triple lightsaber and being the envy of all your friends on Monday. 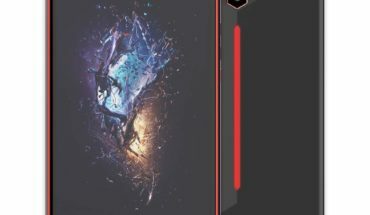 With just a few affordable items from your local electronics store this could be a great little DIY project for cosplay fanatics.